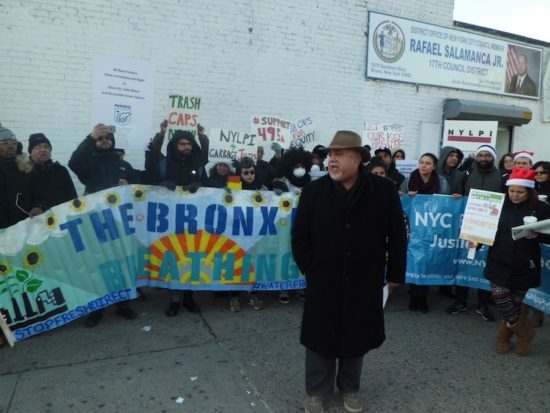 A new scorecard unveiled by a coalition of environmental groups this week finds Hunts Point’s waterfront to be among the Bronx’s best in two of three categories, but among the worst in a third grouping. According to the Bronx River Alliance, a local environmental protection organization, the dolphin was a short-beaked common dolphin, and it is not a great sign for a dolphin this young to be on its own. If city officials have their way, North Brother Island could soon be a short boat ride away from Hunts Point for the public, but conservationists caution that steps must be taken to protect its plants and birds.